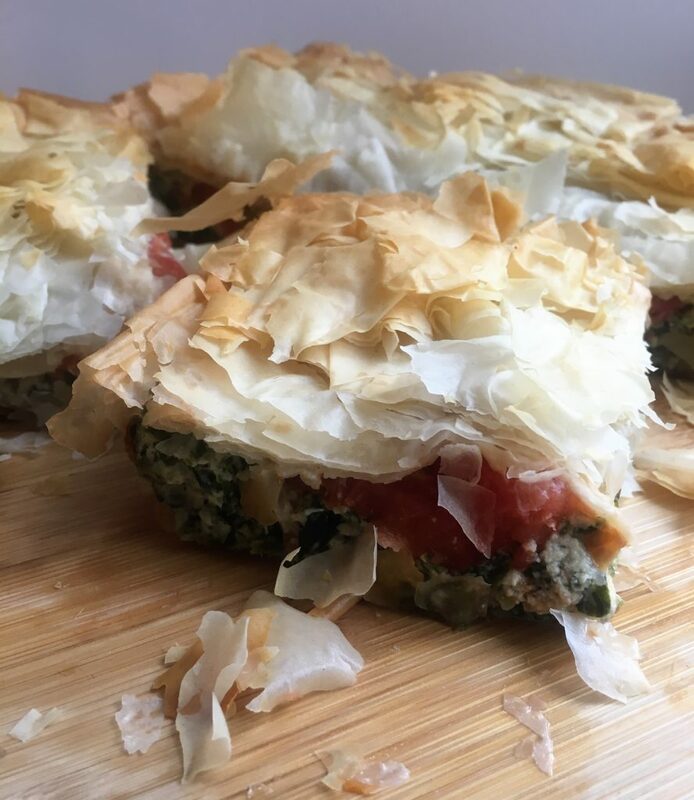 As years and then decades went by, and my ungrammatical Greek improved only slightly, I came to understand that “spano” predictably refers to spinach, making spanakopita a spinach-upgrade on “tiropita,” filled with only cheese. The “pita” was confusing to me for a long time, since I was thinking of the bread of that name. Yet pita in this Greek sense means”pie,” making the dish nothing more but nothing less than spinach pie.